So my toner is almost empty and I'm thinking since it's a bother and cost more to buy a new one it's better that I go back to my usual DIY Toner that has given me such a great results before. But... Instead of making it like I use to make I wanted to add another twist on it and experience with different ingredient. So I open my cupboard and I found Apple Cider Vinegar, Green Tea and Chamomile and Lemongrass Tea. Voila!! New DIY Toner ingredients!! 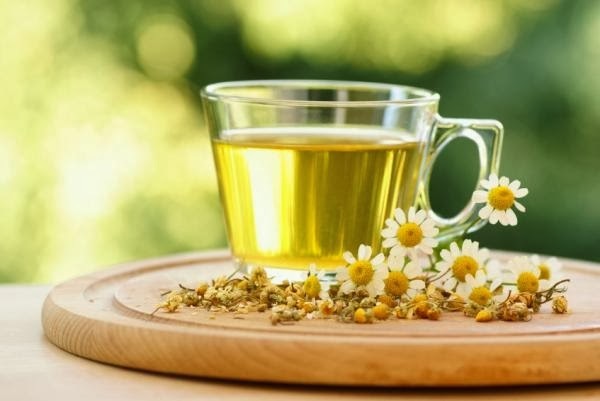 Now I think most people have known the benefits of green tea and I have explained about what I did with ACV in this post, so here's some of the benefits of Chamomile and Lemongrass for you. Chamomile is a great anti-inflammatory and anti-oxidant and it is commonly used in cosmetic products and soothing compresses. The flowers of the chamomile plant have been used for centuries to cleanse wounds, prevent infection and soothe skin. Topical preparations containing chamomile may also relieve the inflammation of Rosacea without irritating sensitive skin. Chamomile also has a lightening effect, which reduces the visibility of marks left after acne flare-ups. Chamomile tea promotes healthy and skin too by treating puffiness and inflammation. Contains a powerhouse of antioxidants that help you fight acne and breakouts. It also works wonders to eliminate acne scars. 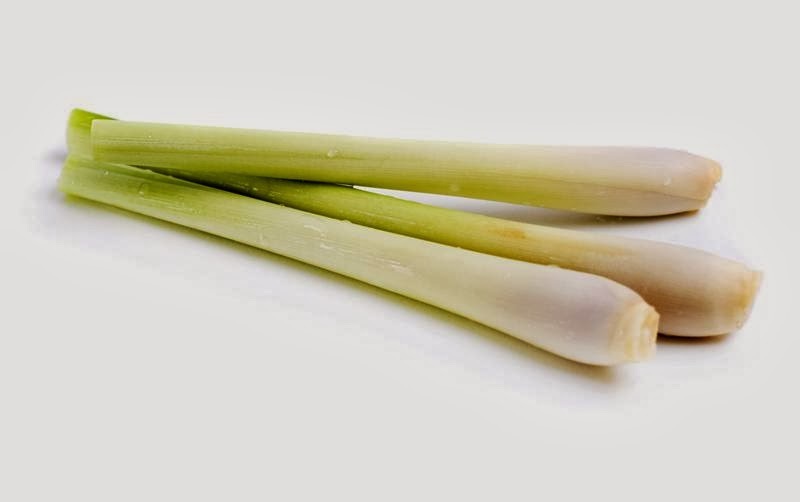 Lemongrass is an anti-microbial and anti-bacterial herb. This means it will help limit bacterial or microbial growth on the skin. It can help ward off skin infections as well as lessen skin issues caused by bacterial infections, such as folliculitis and cellulitis. 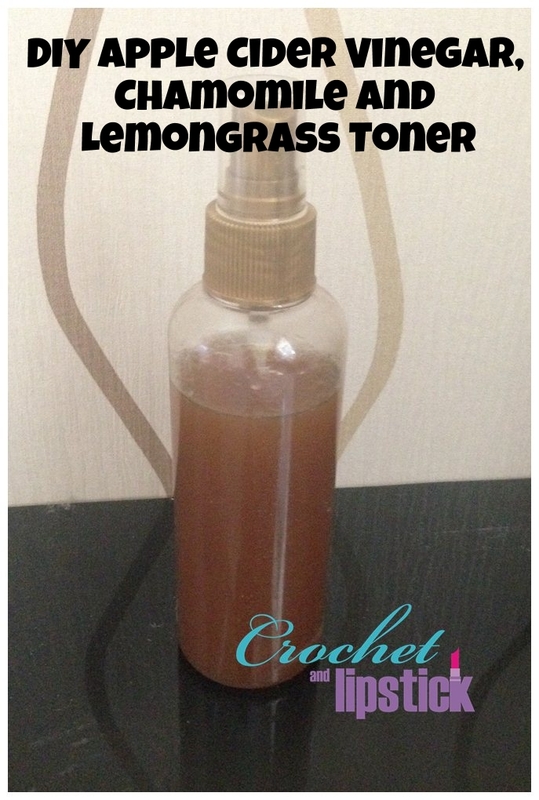 Lemongrass is also fungicidal, which means it helps cure fungus infections on the skin. The herb also acts as an astringent, which constricts the skin. This helps to minimize pores, limit the secretions of oil and provide a temporary skin-firming treatment. 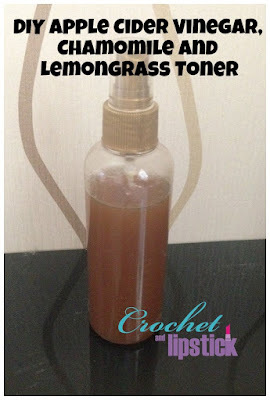 Since acne is a result of bacteria, the anti-bacterial nature of lemongrass helps the skin to look good and feel good. 1. Steep 1 tea bag of Green Tea and Chamomile and Lemongrass Tea in a cup of hot water for 10 minutes and wait for the concoction to cool down. 2. Put about 1/3 of Apple Cider Vinegar inside a container. I use an empty spray bottle so it's about 80 ml or so maybe. 3. Put the tea concoction into the container. 3. Add a few drops of Tea Tree Oil and Tamanu Oil (These oil are awesome for acne). 5. Put in a safe dark place or in a fridge. It last about a month or so. 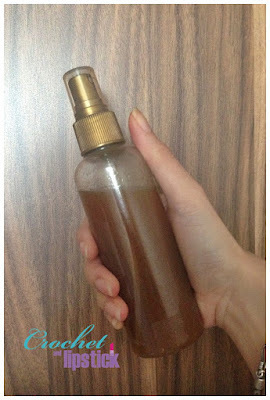 - I spray it on my face as a regular toner. - I spray it on my back to treat and prevent bacne. - I spray it on my scalp to prevent dandruff and reduce itchy scalp. - I use it for cotton mask. - I use it for DIY facial mask mixture. It's multifunctional right? That's why I made it in large container but if you only use it for facial toner I recommend you make the dose in half.